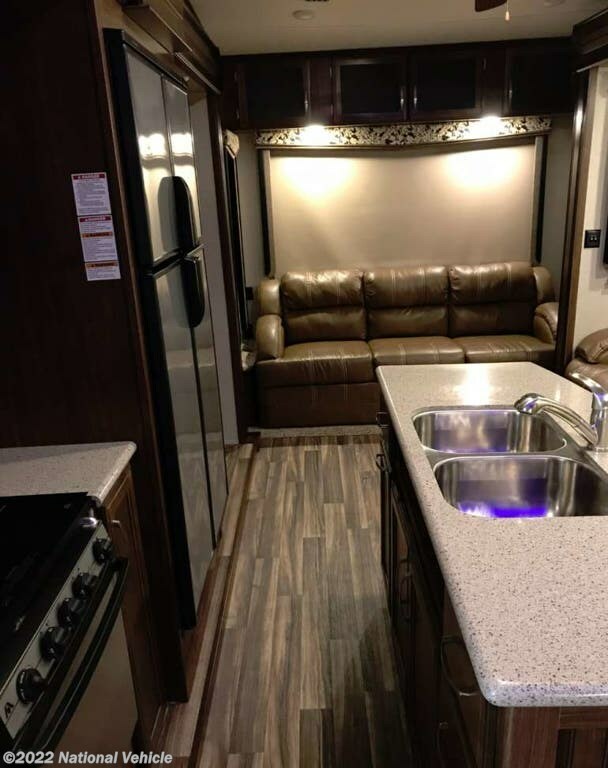 2017 Keystone Montana High Country 305RL 35' Fifth Wheel. 3 Slide Outs, Patio Awning, Sleeps 4, Dual A/C Units, Stabilizing Jacks. 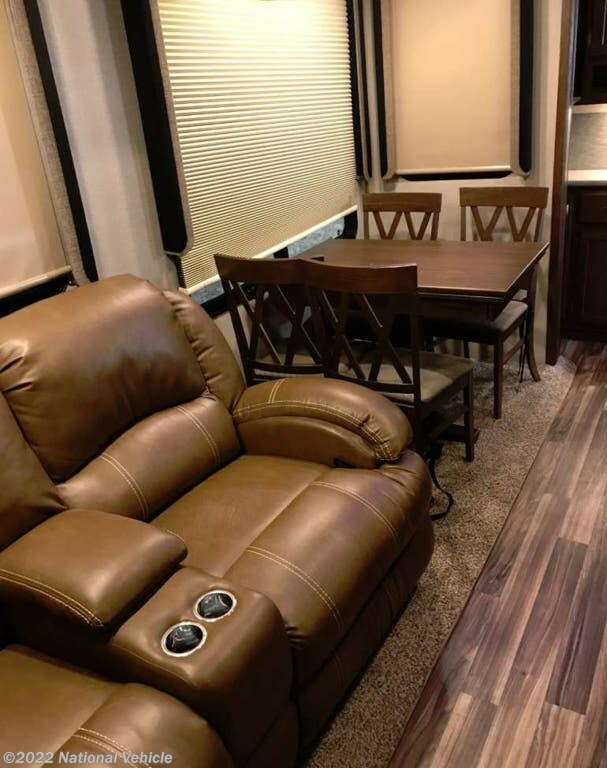 Step into this Montana High Country fifth wheel and see how convenient your time away from home will be. Model 305RL features a rear living layout, triple slides, and a convenient kitchen island, plus more! 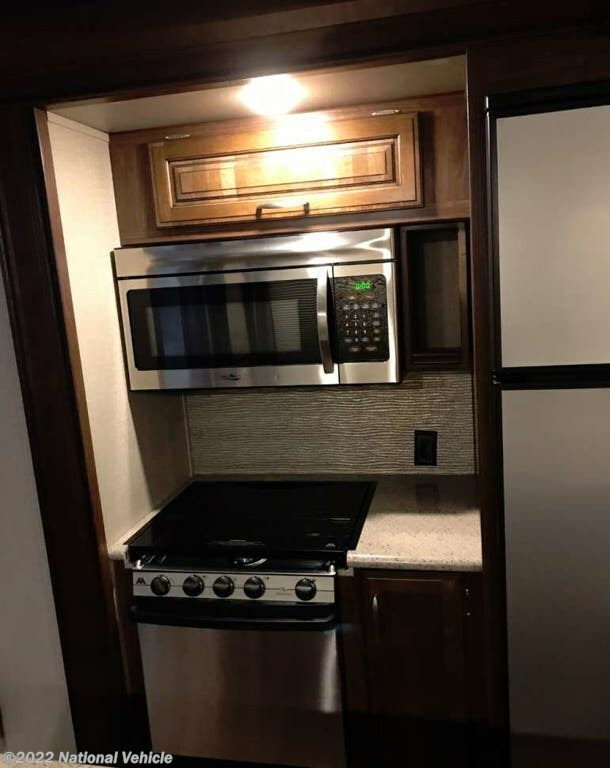 Upon entering model 305RL you will see the kitchen amenities to your immediate left with a slide out three burner range, refrigerator, and pantry. There is also an entertainment center within this kitchen slide that provides an HDTV. The kitchen island features a double sink and additional counter space as well. 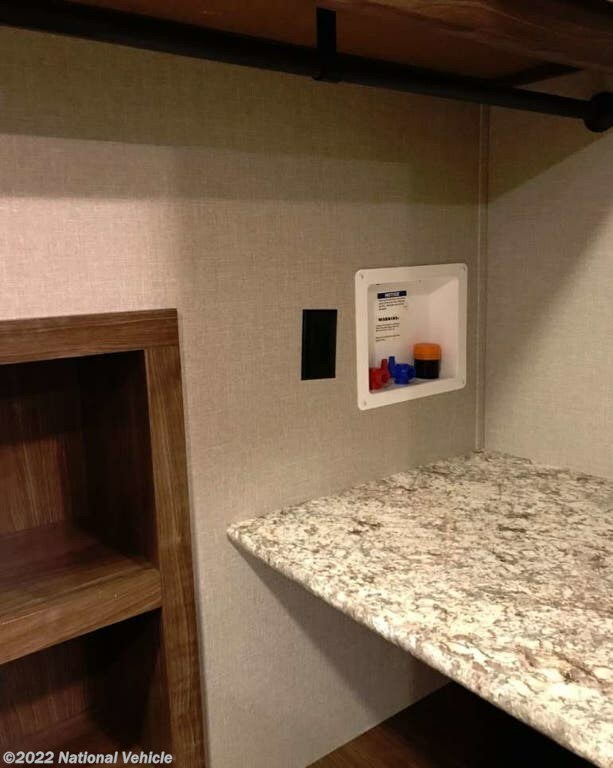 There is a convenient hutch located along the interior wall straight in from the entry door for more storage needs. The rear wall features a hide-a-bed sofa with overhead storage to keep you neat and organized. 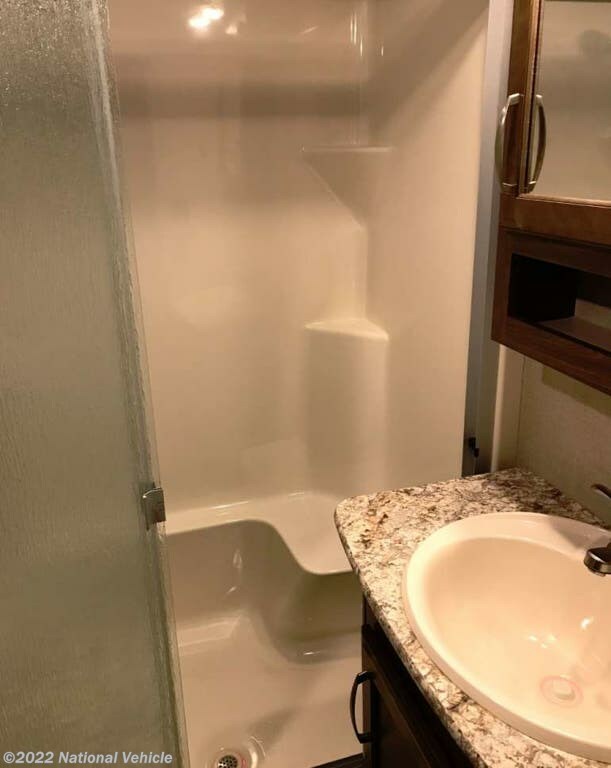 To the right of the entry door step up to a side aisle bath where you will find a 48" x 30" shower, toilet, and vanity with sink. Continue to the end of the hall into a private front bedroom featuring a king slide out bed. There is also a dresser opposite the bed with a HDTV above, and a wardrobe for clothing storage. You will also find either end of the closet area prepped for a washer and dryer, plus so much more! 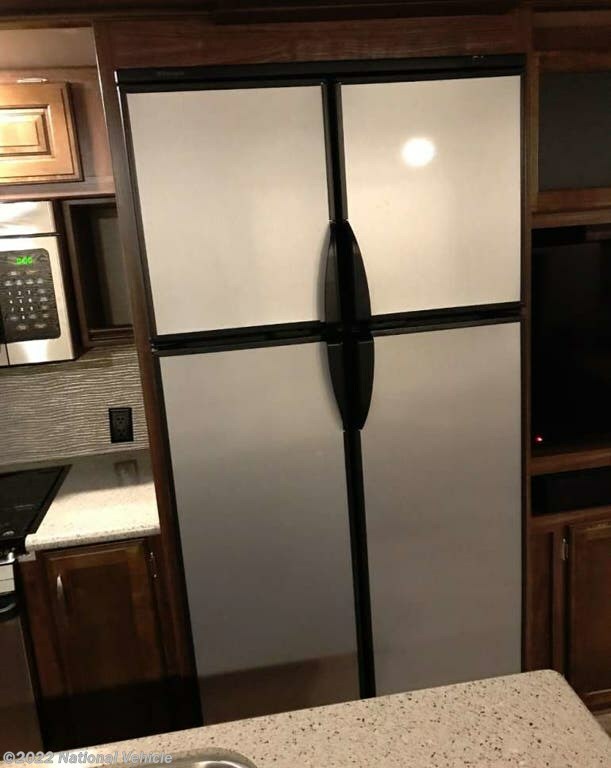 *This 2017 Keystone Montana is located in Davison, Michigan.  Please call 1-800-320-9557 and mention listing id: 137424. 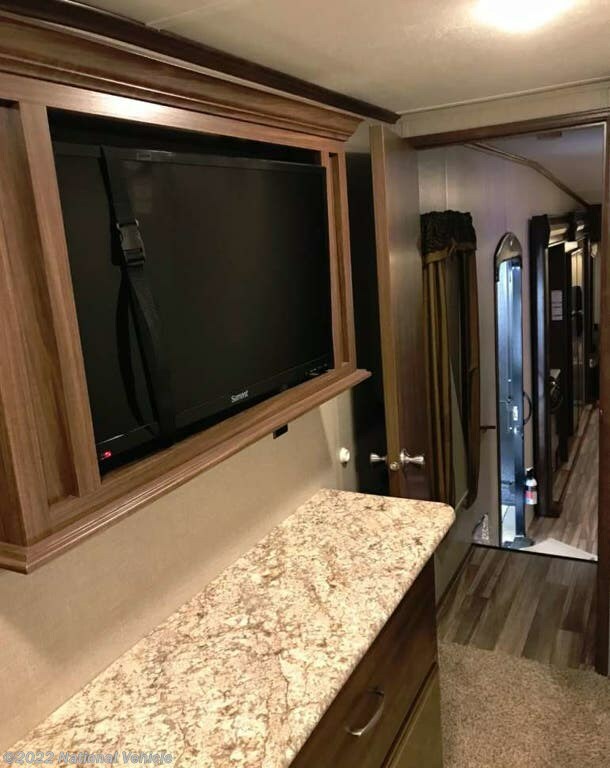 Check out Stock # c549568 - 2017 Keystone Montana High Country 305RL 35' Fifth Wheel on keystonervsource.com!